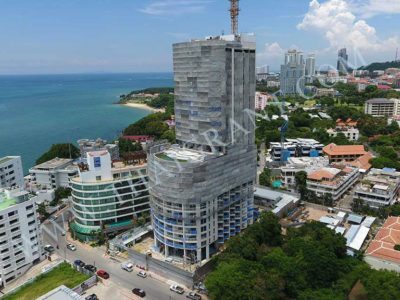 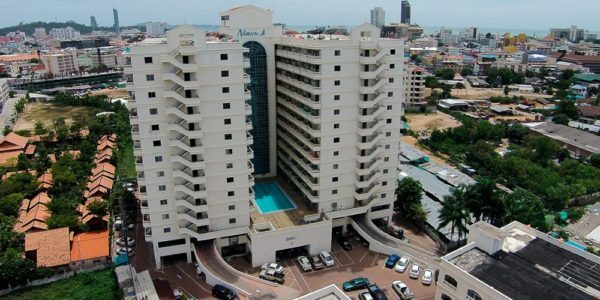 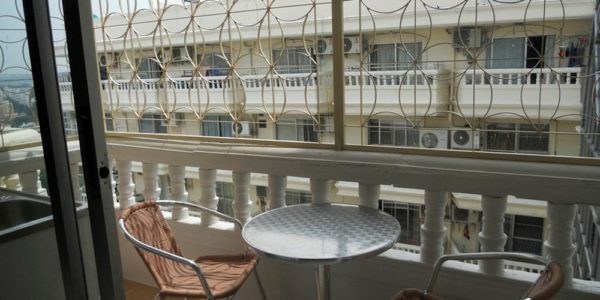 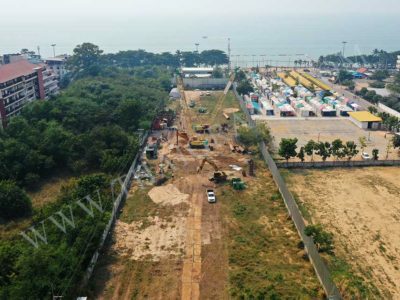 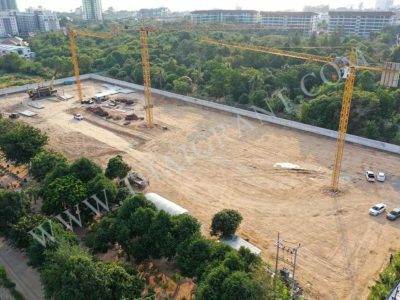 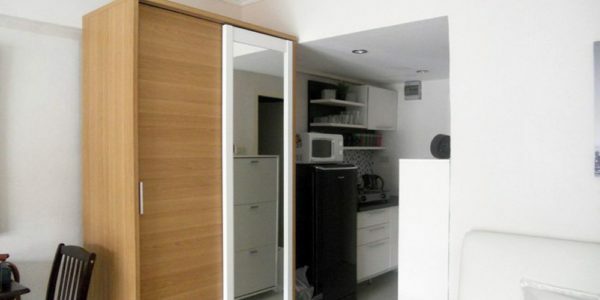 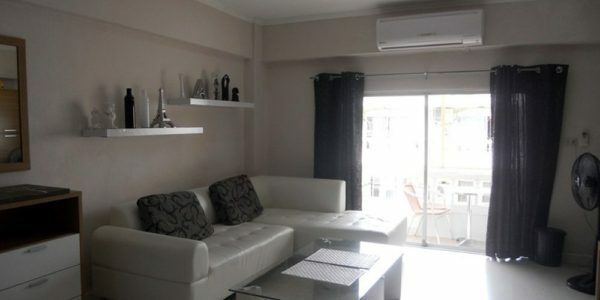 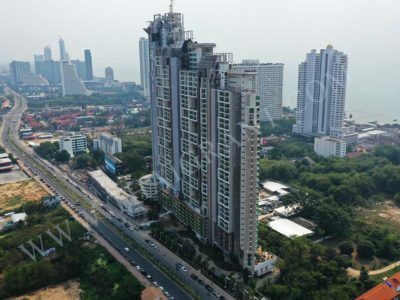 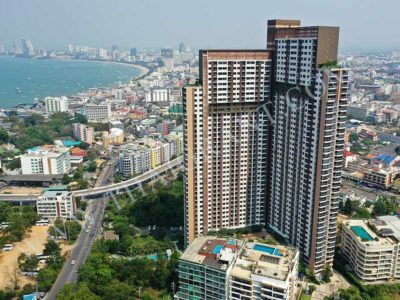 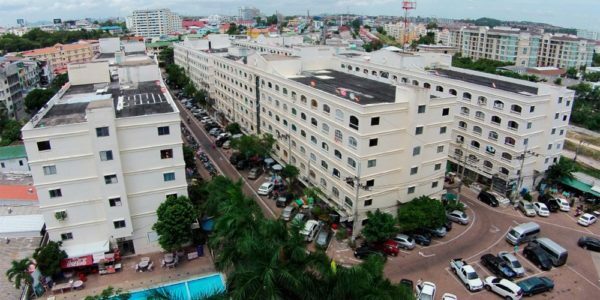 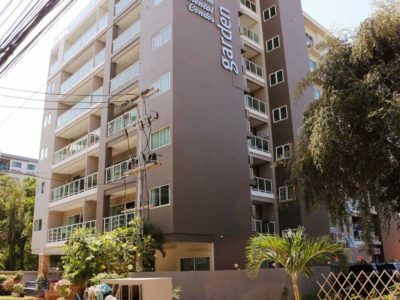 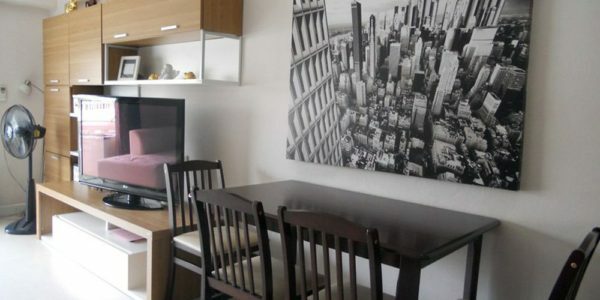 Nice and cosy Studio apartment for sale on the high floor in Central Pattaya. 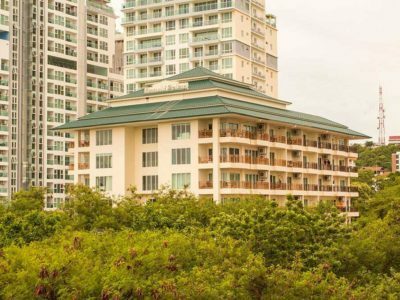 Swimming pool and city views. 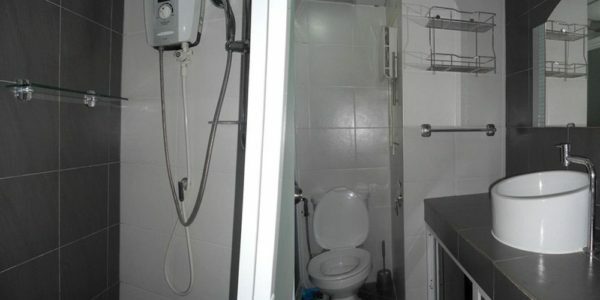 The room is fully furnished and under foreign ownership.